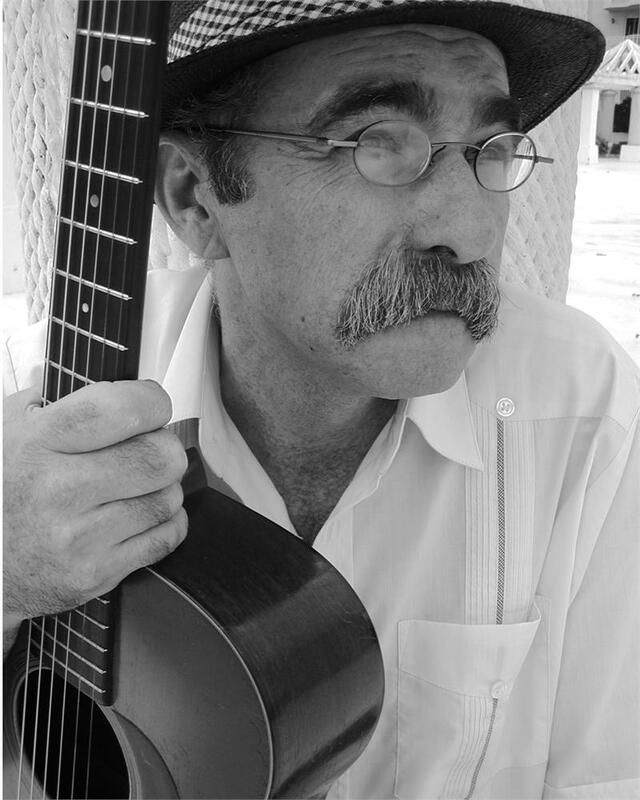 Enjoy the second part of our interview with Roy Bookbinder. This is one of our favorite interviews of 2011. Happy New Year! from all of us at In Search of a Song! This entry was posted in Roy Book Binder. Bookmark the permalink.